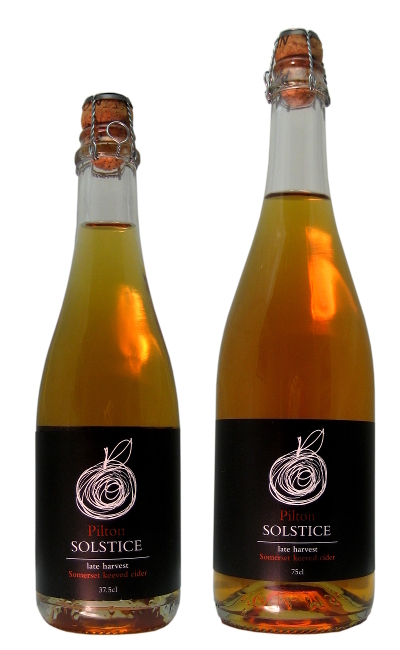 A naturally sweet keeved cider made from bittersweet cider apples harvested late, on the winter solstice. Slowly fermented with wild yeasts, it is bottled on the Spring equinox and released on the Summer solstice. Bursting with natural fruit flavours, Solstice is great served chilled, as an aperitif or with dessert.